Yep, winter is just around the corner. 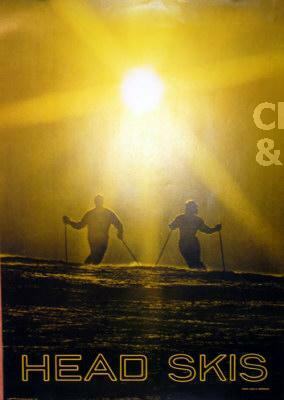 Snow is starting to dust the Colorado high country, evenings are chilly, and my first ski story of the 2010-11 season just came out in Ski Racing Magazine. I’ll be covering the World Cup for Ski Racing all season. In January and February, I’ll be posted in Europe. Kitzbuhel, Wengen….here I come! But first, a story on the rise of Head skis and the inside scoop on their star-studded roster of racers.